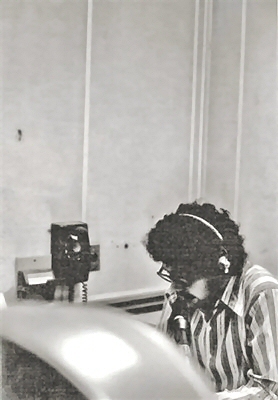 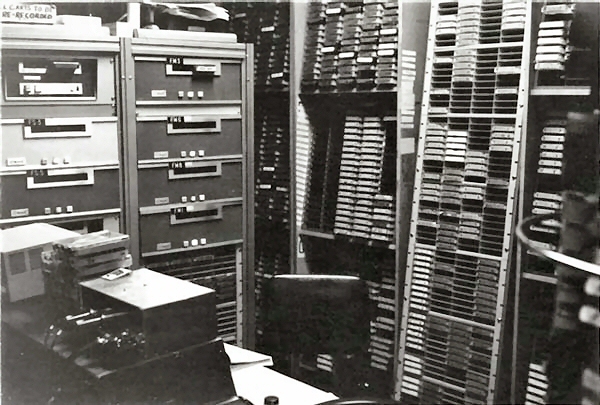 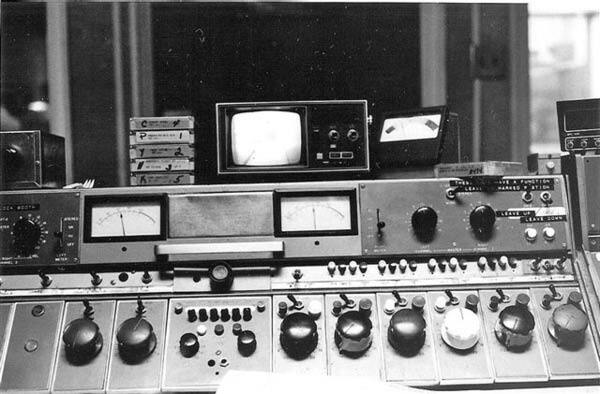 WOR-FM was a two person operation at this time. 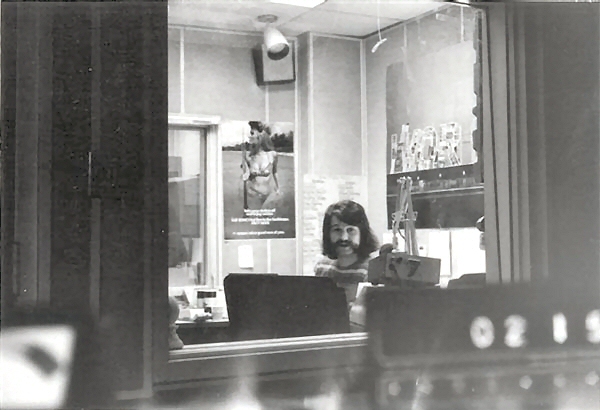 The DJ sat in the on air studio while the engineer (or "board op") sat on the other side of a glass window controlling the equipment. 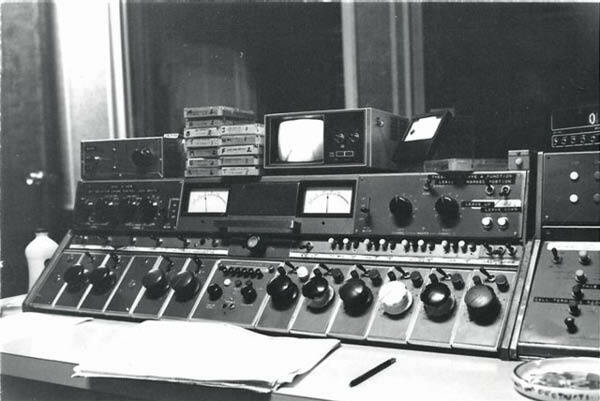 Thanks to Tom Foty, we have some photos of what WOR-FM looked like at about the time it changed its call letters to WXLO. 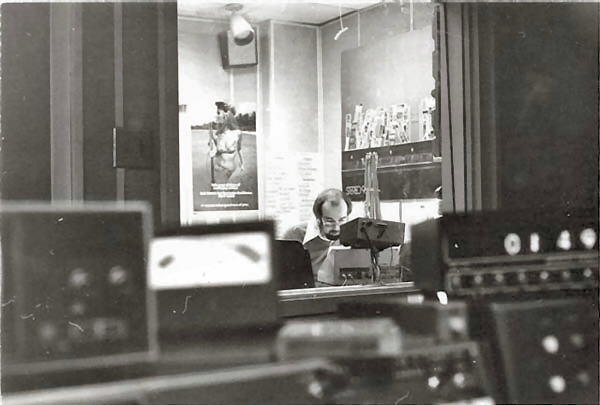 Dave is still at WOR today... but it's WOR-AM! 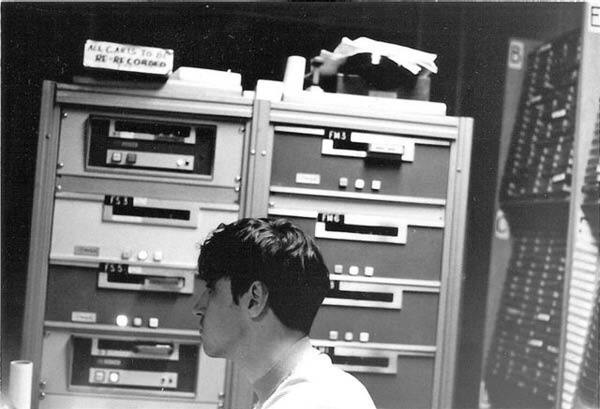 Tom Foty Behind the Board!